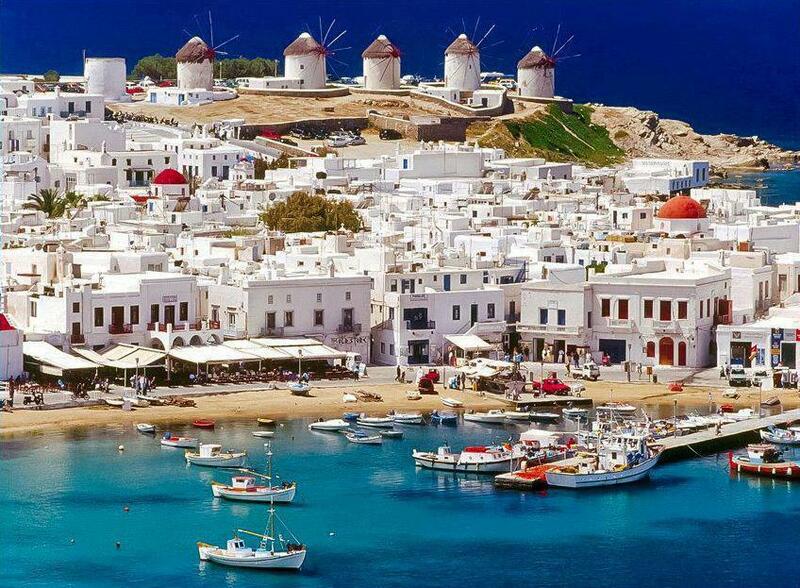 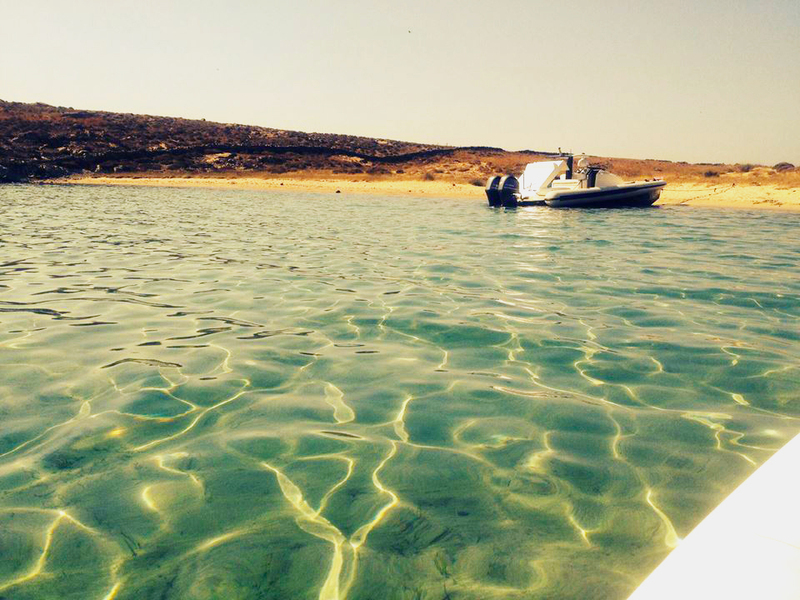 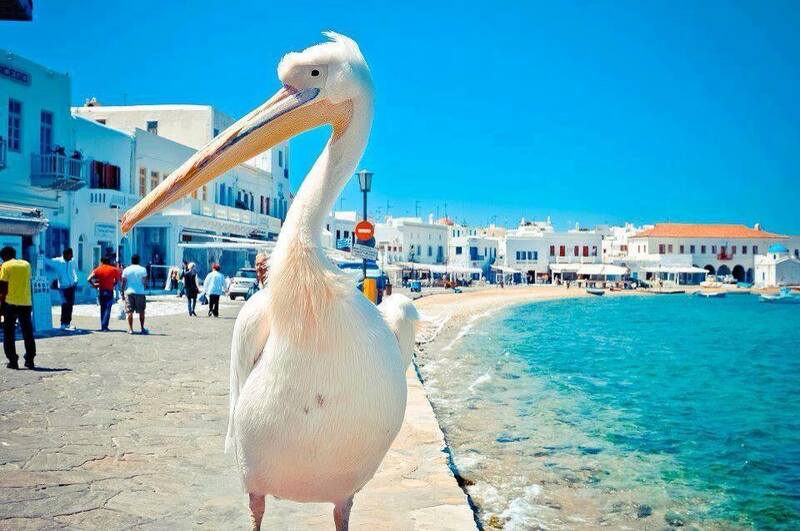 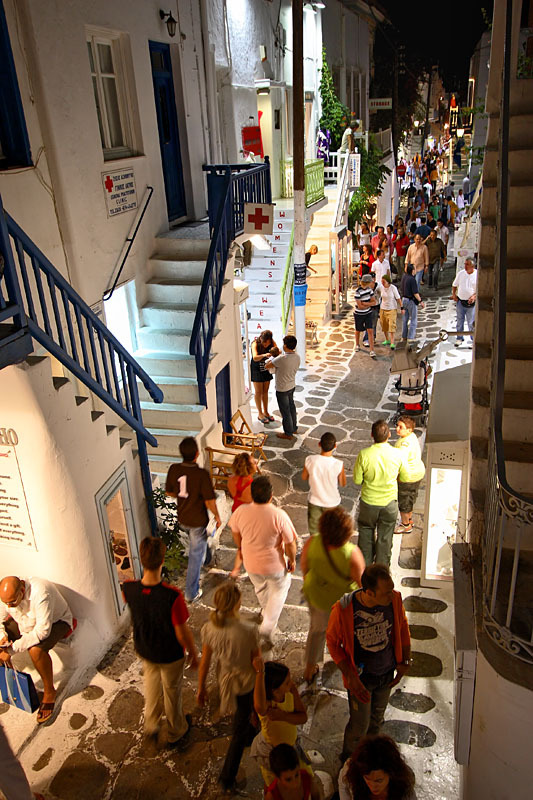 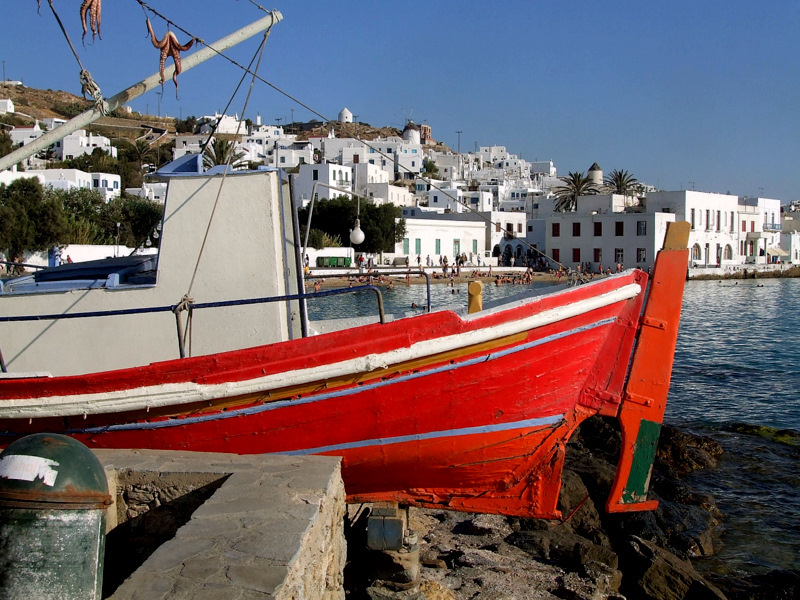 Explore the most famous Greek island on board one of our lusury yachts in Mykonos. 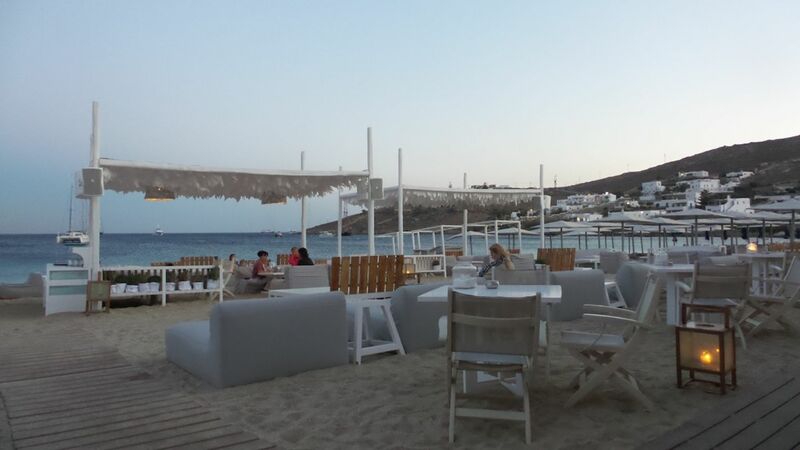 Visit the amazing south beaches, the nearby ancient archaeological site of Delos and the fantastic uninhabited island of Rhenia. 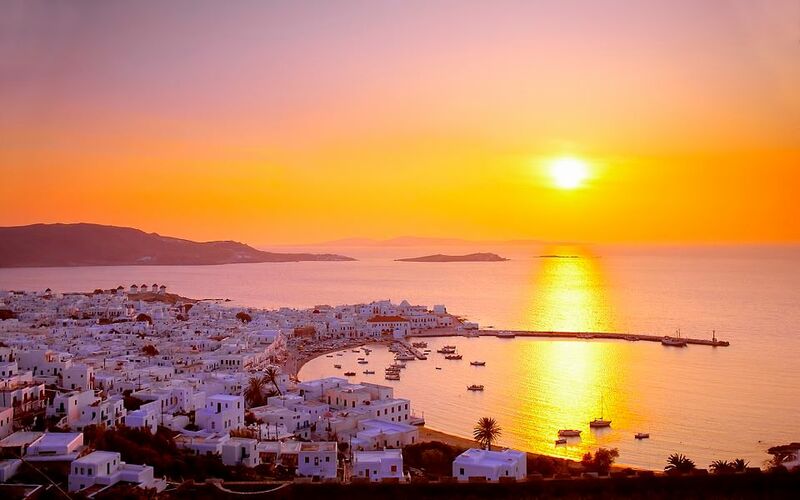 Explore the most famous and cosmpolitan Greek island on board a luxury yacht. 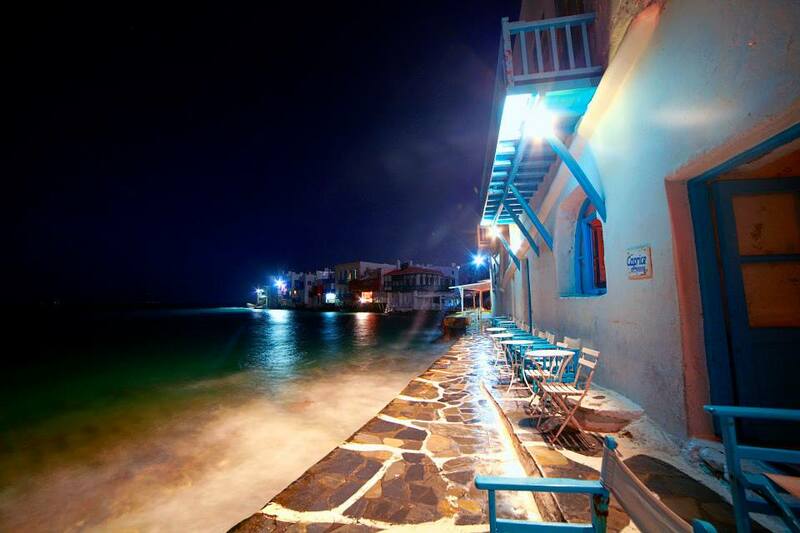 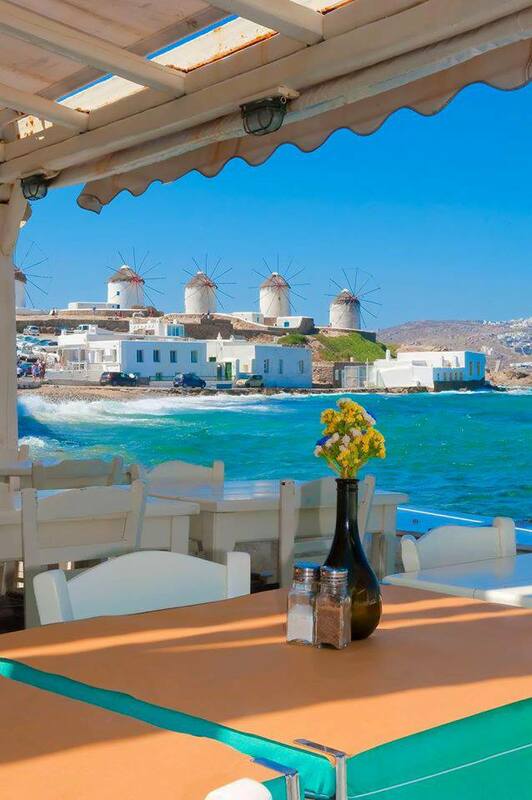 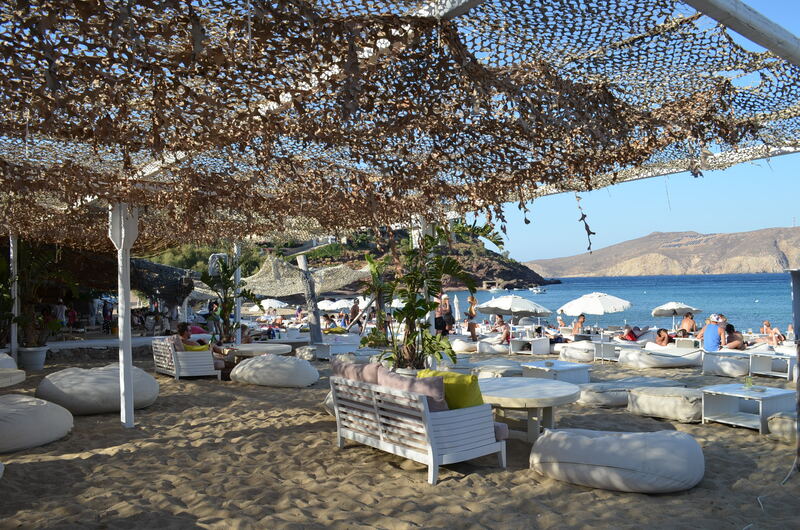 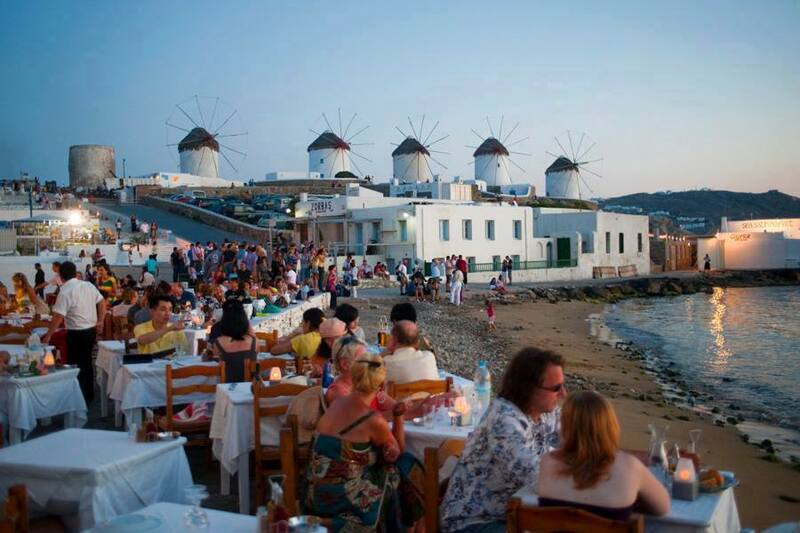 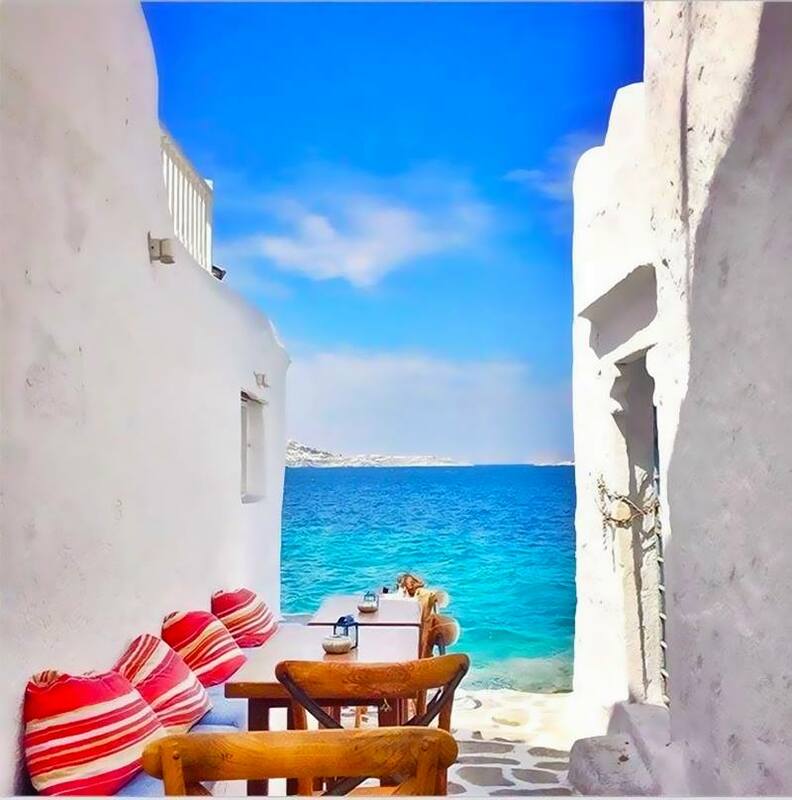 With more than 300 days of sunshine each year and Mykonos is well known for its popular beaches, beautiful windmills as well as its cosmopolitan nightlife! 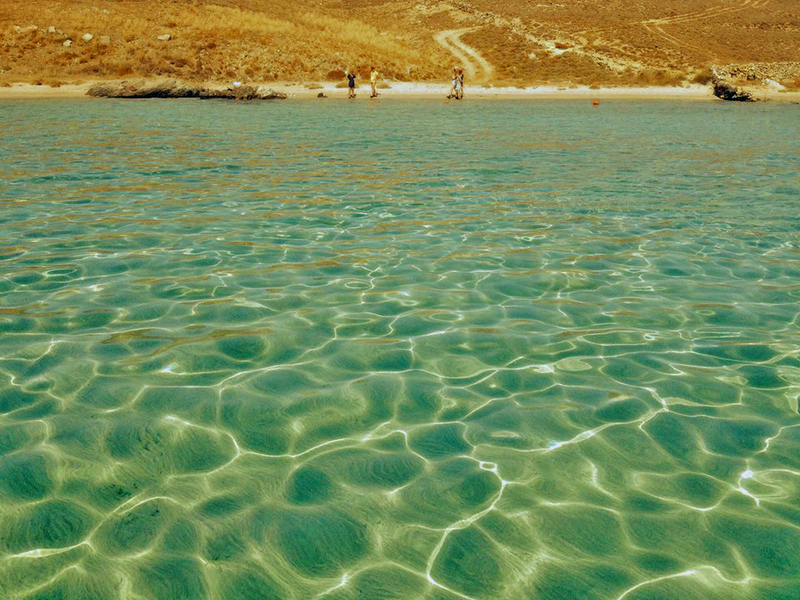 A daily cruise from Mykonos typically includes visits at the world famous ancient archaeological site on the nearby island of Delos and then swimming and snorkelling on Rhenia island (or Big Delos) which is an uninhabited island with four solitary, sandy beaches (Glyfada, Stena, Lia and Ambelia) which are situated in protected coves. 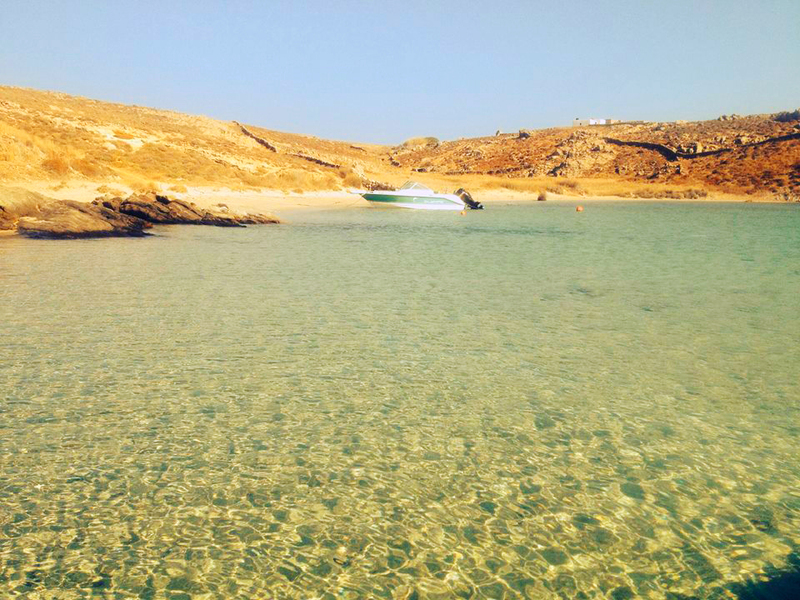 Rhenia is a popular meeting point for sailing and motor yachts cruising the area, due to its spectacular waters which change colour from a stunning emerald green to a beautiful turquoise blue as you approach the shore.